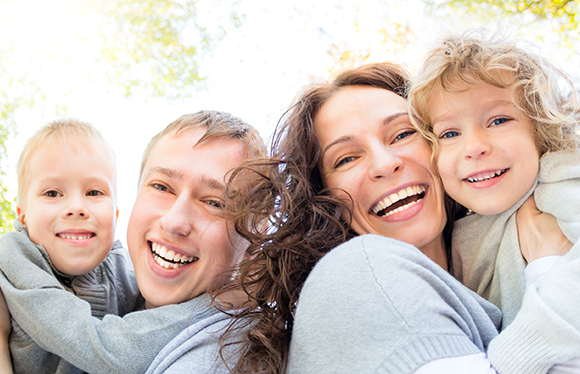 Elder law is a combination of numerous legal practice areas such as trusts, estate planning, estate administration, long-term care planning, tax, and special needs planning. An experienced lawyer can help with many legal issues, whether you or your loved ones are enjoying or about to enjoy retirement. 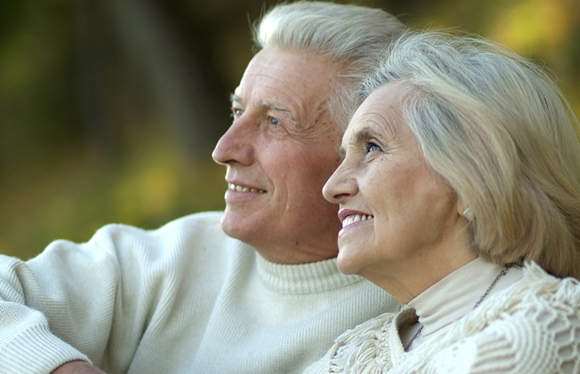 An elder law attorney can be instrumental in applying various asset protection techniques to, for example, assist clients in qualifying or maintaining Medicaid and paying for long-term care. Without an adequate asset protection plan, long-term care costs may be cost prohibitive. A guardianship proceeding is usually commenced if you, a loved one or friend is in need of assistance with personal and/or financial affairs and is incapable of attending to such needs on their own. A guardianship proceeding can be avoided if one executes a New York State Power of Attorney and Statutory Gifts Rider. Many people, however, never attend to the preparation of these documents. It is also not uncommon for non-elder law attorneys to prepare these documents, which may result in insufficient documents that could eventually necessitate the commencement of a guardianship proceeding. Without a viable plan developed by an experienced elder law attorney, long-term care can potentially deplete your family’s life savings in no time. 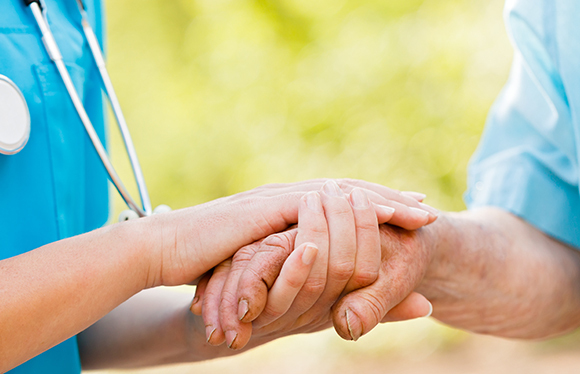 Quality nursing home care can cost over $15,000 per month, and paying for care at home can be financially taxing. Waiting to plan, however, can have costly ramifications. Planning to ensure that a family member, child, friend, or loved one who has a disability or special needs will be taken care of after you are gone or are unable to care for them yourself can help alleviate worries that naturally occur when thinking about the future. Special needs trusts, when crafted carefully and thoughtfully by an experienced attorney, can be a critical part of this planning and help create peace of mind. You work hard all your life to save for your retirement, a rainy day, and to ensure that you can pass your savings on to your loved ones. Estate taxes, whether there is enough money to care for your family after you have gone, and whether your estate planning documents properly reflect your wishes should be the least of your worries. 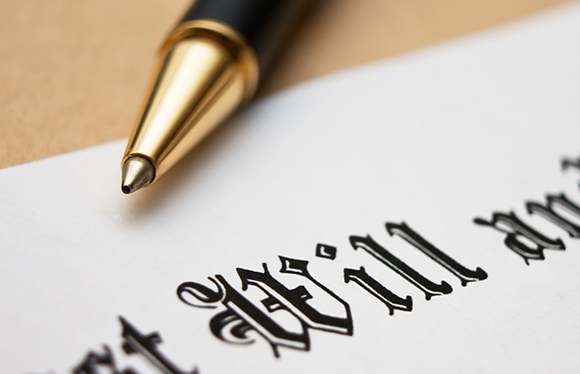 An experienced attorney can help prepare wills, trusts, and other estate planning documents that will ensure your plans are executed properly to protect you, your family, and your loved ones. 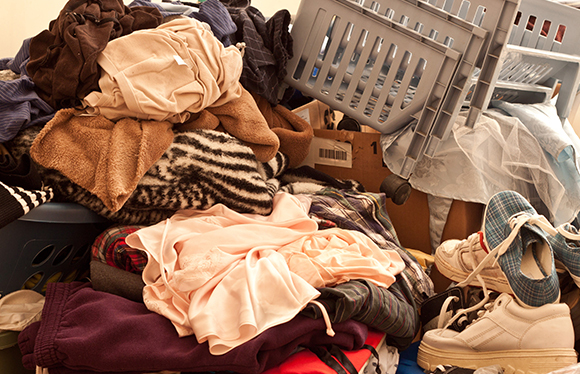 Hoarding Disorder affects 3 – 5% of the population and touches countless families and communities. Often, an effective plan can be developed using a holistic approach involving mental health professionals and attorneys.